Hauling expedited loads and hot shot freight is a choice job for many truckers. Loads may be somewhat hard to find, and the loads that do get booked usually require the truck driver to run hard to meet the schedule, but the reward is premium rates and higher per mile pay. Hot shot service is used when you need something delivered outside of usual shipping operating hours. 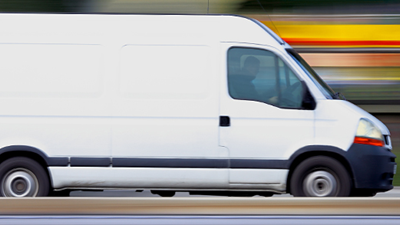 It is a last minute cargo delivery service available 24 hours a day seven days a week.